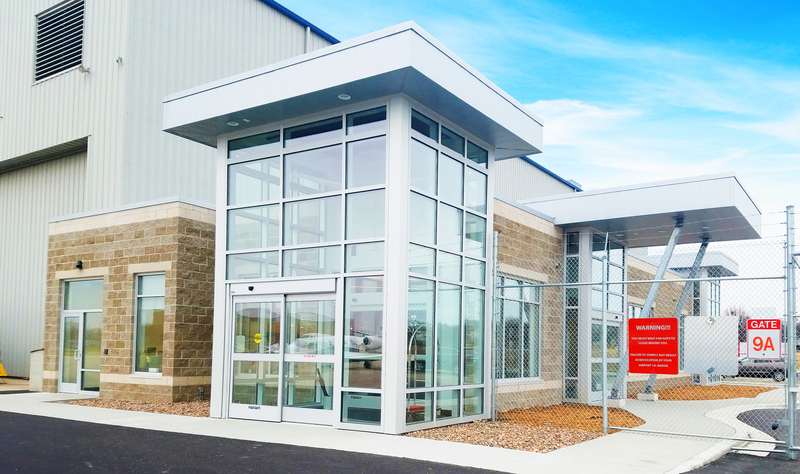 Avflight Corporation has opened a new FBO at Milwaukee General Mitchell International Airport. The 3,295ft² (306m²) facility features a cozy fireplace, a comfortable pilot lounge, two private pilot snooze rooms, conference rooms, a kitchen for guest use and a catering kitchen. Garrett Hain, Avflight’s director of finance, said, “It’s been a rewarding year-plus providing exceptional aviation services to the Milwaukee community, and we’re pleased to be able to match that level of service with the comforts of a first-rate facility. As a full-service FBO, Avflight Milwaukee offers its customers jet fuel and Avgas, a 24-hour control tower, cargo handling, customs, de- and anti-icing services, and a courtesy car and shuttle.